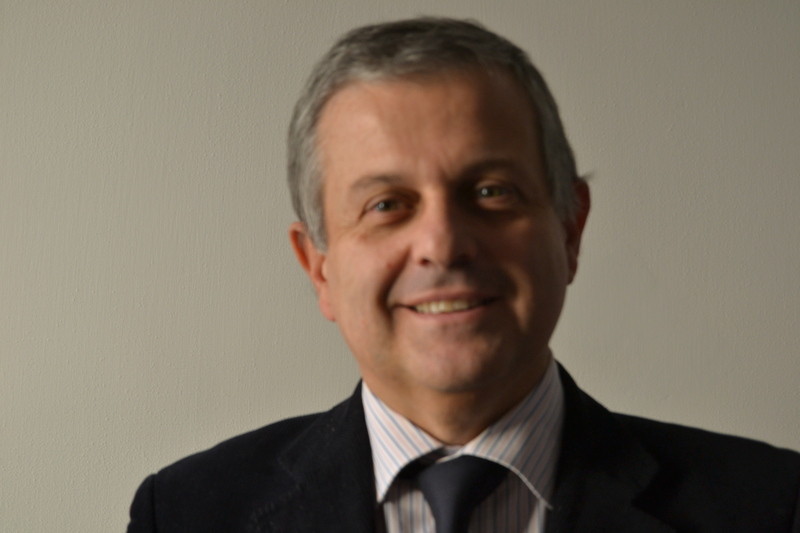 Gianfranco Botti, is General Manager and Administrator of ACI Worldwide (Italia) srl. In his role as VP Customer Success, he is responsible for some of the major ACI accounts in Italy and Europe ensuring they have the partnership support they need to stay competitive in the new era of payments modernisation and Instant & Open banking. 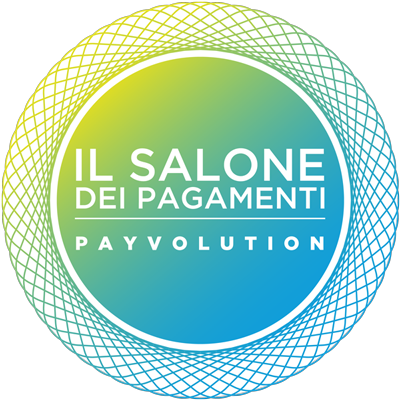 Gianfranco graduated in electronic engineering and has more than 30 years of experience in the Payments industry.